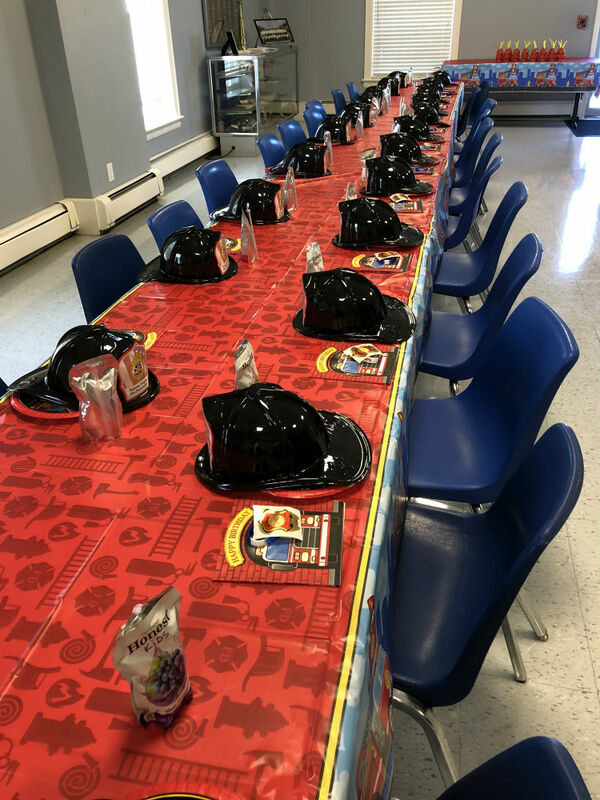 We host birthday parties at our Fire Station on Saturdays between the hours of 11:00am and 1:00pm. The maximum number of children we can host is 25. 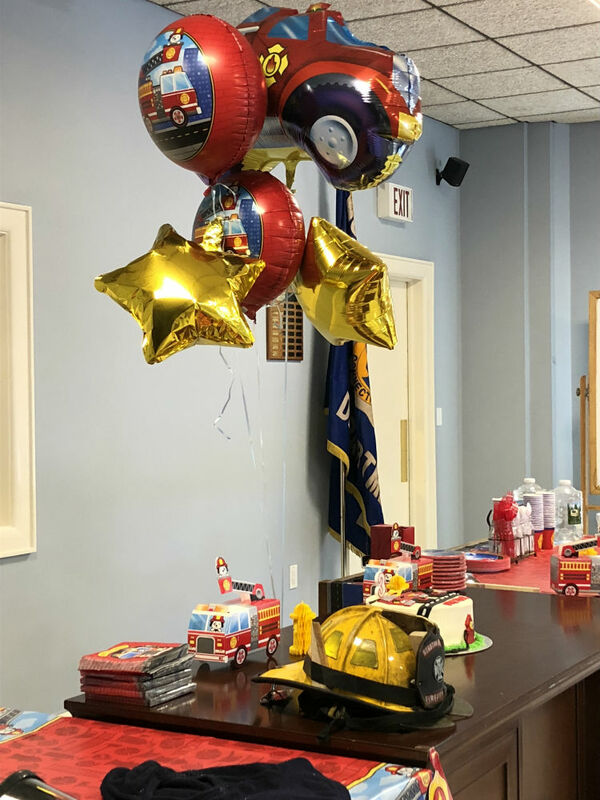 During the birthday party we review fire safety, our fire gear, and provide a tour of our apparatus bay where the children get see the trucks up close and even go in them. Weather permitting, we will invite you and your children for a ride in a fire truck! 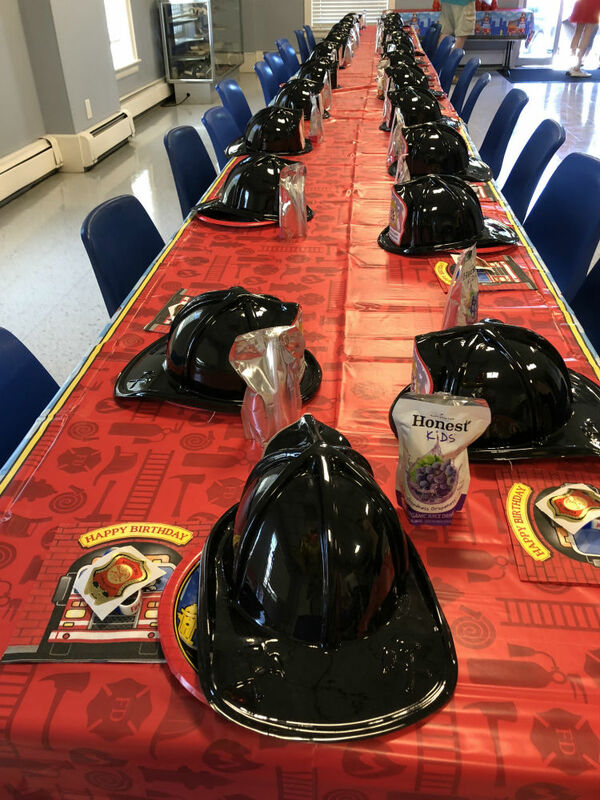 Our fire station features a large event space, a fully-functional professional chef's kitchen, ample parking adjacent to the station, a playground next door and access to the sprawling McGuane Field. To request a party date, please contact us with pertinent details and we will get back with you to coordinate the event. There is a minimum donation. Feel free to contact us if you have any questions. NHFD has everything you need for the perfect party! When requesting a date for your party, please note the dates on our calendar which are already booked. Our 2018 Open House date has not yet been set, please check back for updates. Subscribe to our newsletter at bottom of page and we will send out a Save The Date! 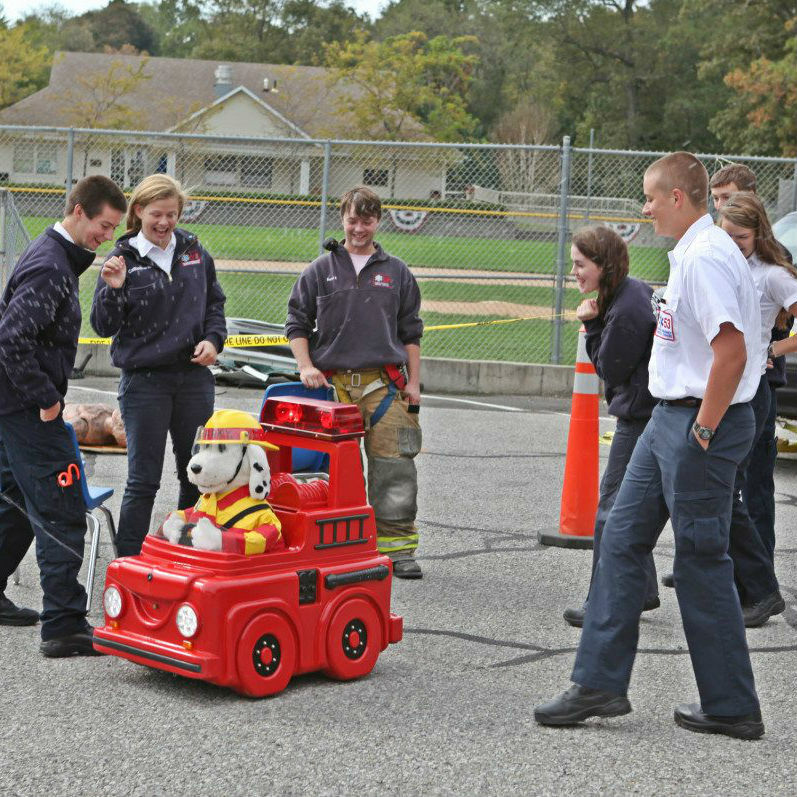 Noroton Heights Fire Department's Open House is an annual tradition. 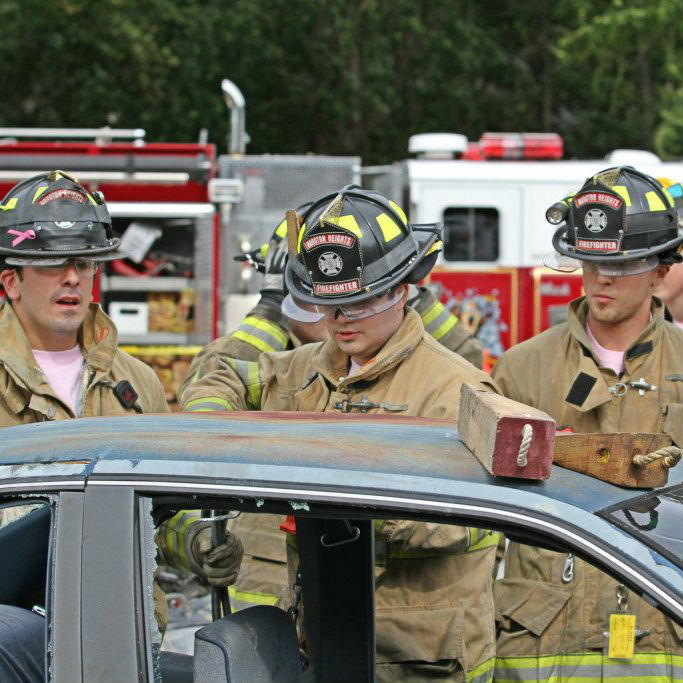 We invite volunteers from other departments and emergency services from around Darien, CT. The Open House is a weekend morning/afternoon with guests free to come-and-go. Our fire trucks are pulled out of their bays and we open the compartments so children can have a look at the tools we use every day. The Open House is more than just seeing our fire house and equipment. It's a chance to see how the broader Darien, CT town reacts to fire alarms and calls for emergency help. Connecticut State Police stop by with demonstrations how seat belts work in a car crash. Darien Police (and sometimes the K-9 dog!) pay a visit and show off their vehicles. Noroton Heights members talk audiences through best practices in a fire, like evacuating below the smoke level and deciding on a common meeting point for the family. Stop by and visit us for the Open House. From good food, to run, meeting your neighbors, a beautiful day out in town with family, and meeting your local fire deparment, it's great fun and an interesting look at your town's fire department. The Open House event is fun for the whole family; a community gathering with live demonstrations, a chance to meet the volunteers staffing our department, explore our trucks and equipment, learn about fire safety, see how fire fighters handle dangerous situations, and take a ride on a fire truck. Amusement, fire education, live demonstrations, and meet your neighbors! Plenty of food, drinks and refreshments for all ages. Win prizes and giveaways after demonstrations. Learn about fire safety from your local volunteer fire fighters. 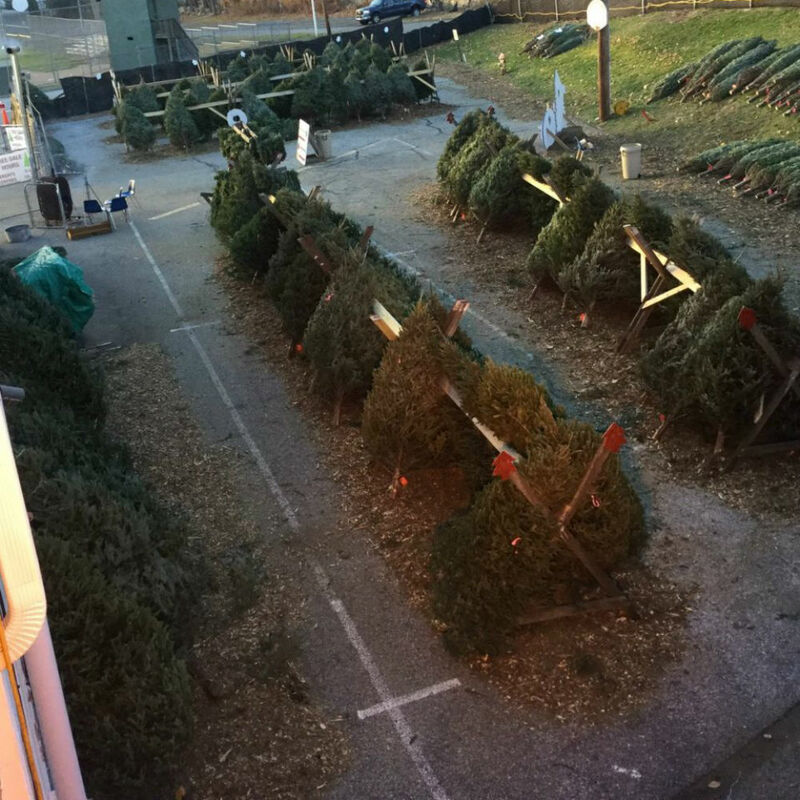 The Noroton Heights Fire Department's annual Christmas Tree Sale is a town-wide tradition! The event is our largest fundraiser and provides critical funding to keep the Department running. Support your local firefighters, spend locally, and get a best-in-class tree at a fair price. 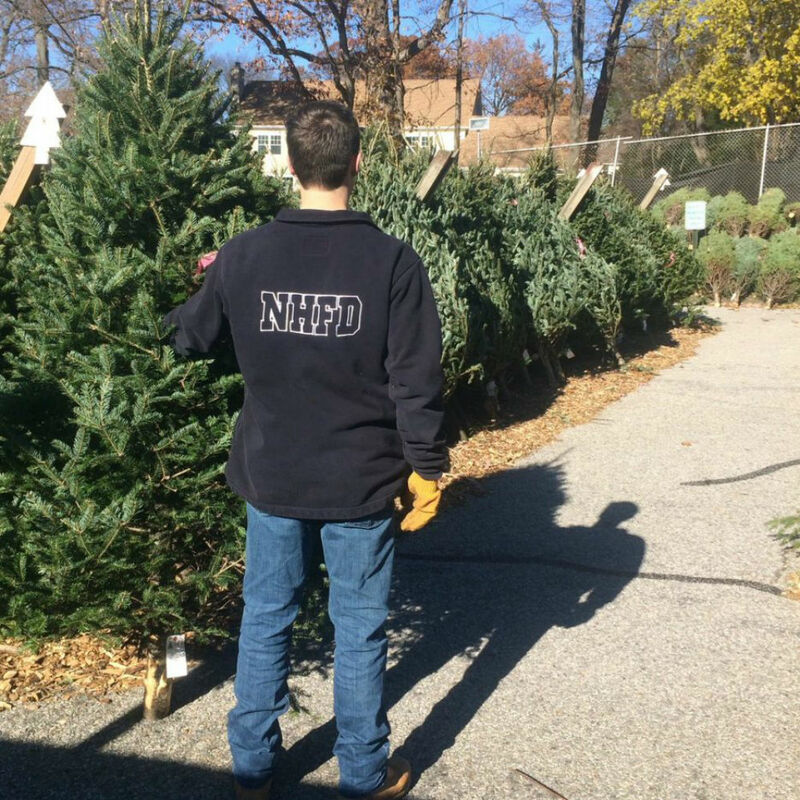 Celebrate the holidays by buying your Christmas Tree from the Noroton Heights Fire Department! 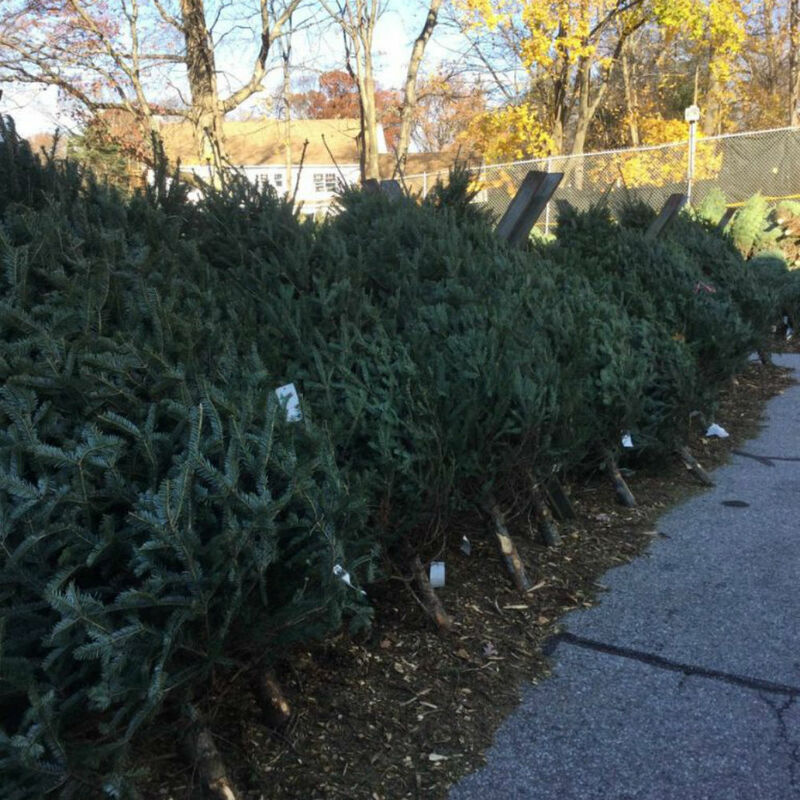 The tree sale usually begins just after Thanksgiving and runs until we are sold out. We source freshly cut Balsam and Frasier Fir trees - and wreaths - in assorted sizes. From small trees perfect for an apartment to towering trees for the largest of homes or businesses, our friendly members will help you pick our the perfect tree, cut the base so it stands straight, provide tree food and watering instructions, and even tie it onto your vehicle. We also have small and large tree stands for sale. Everything you need for the holiday spirit, at fair prices, and going toward a great cause. Delivery is available throughout the Town of Darien for a small fee. If you have any questions, please contact us. From selecting a tree to setup. Balsam and Fir. Fresh from Vermont. Fresh, professional wreaths. Multiple sizes and styles. A full variety of sizes, small to towering. Support your local Fire Department. Guaranteed healthy. Replaced if not. A Darien tradition for 30+ years. Our prices beat the competition, and fit all budgets from small to extravagant. 100% of proceeds go to supporting your local Fire Department. Cash, Check or Credit Cards accepted. Contact us here and we're happy to help! We have sturdy, snug-fit stands; bows, tree food, and more. Everything you need for your Christmas Tree decorating needs! Same day delivery, at your request. For those times you can't take the tree yourself, or perhaps buying for a family member. We'll deliver and set it up, all on the same day.